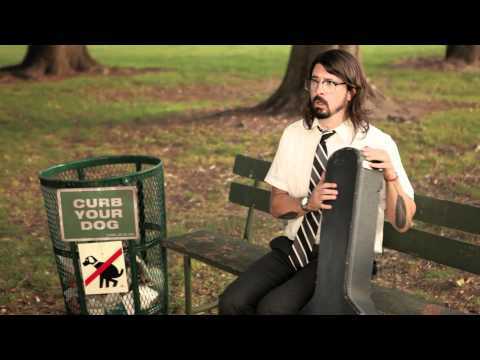 After 1990s alt-rock monster Nirvana disbanded, Dave Grohl (the band's drummer) decided to strike out on a solo career. This would eventually become Foo Fighters, beginning with Grohl performing all instrumentation and vocals. Slowly over time the Foo Fighters solidified until it became a complete rock group capable of dishing out some potent rock n' roll songs. Today, Foo Fighters has found substantial success and is considered a staple in modern rock music. Europe! Welcome @slaves, @frankcarter23 @andtherattlesnakes , #TheMindsof99, @kvelertakofficial, @the_van_ts and @hotmilkhotmilk to the party! WHAT A PARTY WITH OUR FRIENDS!!! !Watch the rock show at the link in bio. TUNE IN NOW! LIVE FROM ATLANTA! 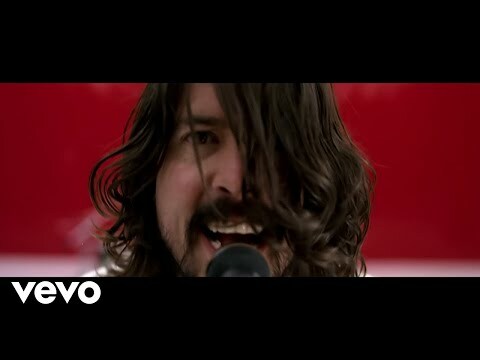 !Link in bio.#supersaturdaynight #foofighters. Even though it's cold outside, things are heating up on the road Atlanta....Foos will be streaming LIVE this Saturday, Feb. 2 at 11pm ET!! Link to watch in bio. Stay FRESH in your Jackalopes official gear!